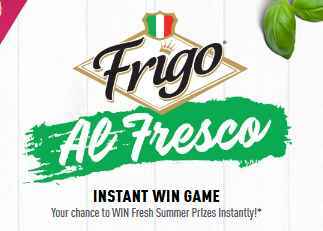 Saputo Cheese USA brings you the Frigo AL Fresco Instant Win Game Sweepstakes. Enter this sweepstakes now through Aug 31, 2018 at frigoalfrescotowin.com for your chance to WIN everything you need to make your backyard get-togethers and everyday meals even more special with Frigo Cheese. During the sweepstakes period visit this link: frigoalfrescotowin.com to go to the sweepstakes page. 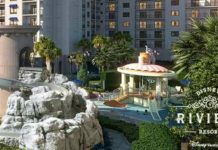 After visiting the sweepstakes page now follow the online instructions to register by entering all information requested on the registration form. Enter this sweepstakes now through August 31 for your chance to win amazing prizes. 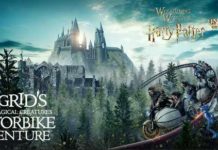 Who Can Enter: This sweepstakes is open only to legal residents of the fifty (50) United States and the District of Columbia who are eighteen (18) years of age or older at the time they enter the sweepstakes. 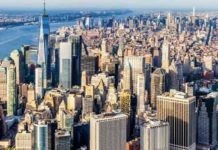 When To Enter: The Saputo Cheese USA Inc. Frigo Al Fresco Instant Win Game Sweepstakes starts at 12:00:01 PM Eastern Time (“ET”) on June 1, 2018, and ends at 11:59:59 PM ET on August 31, 2018. Sponsor: Saputo Cheese USA Inc.,One Overlook Point, Suite 300,Lincolnshire Corporate Center, Lincolnshire, IL 60069. Sweepstakes Prize: The Grand Prize Winner will receive the following (the “Grand Prize”): Grand prize The Ultimate Backyard Al Fresco Package Includes an outdoor dining set, a gas grill and a 16-piece set of colorful, durable outdoor dinnerware. It’s everything you need for dining Frigo Al Fresco all summer long 275 instant winners Outdoor Dinnerware 16-Piece Set: This set of outdoor dinnerware is both durable and colorful, making it the perfect partner for all your Frigo Al Fresco dining with family and friends!